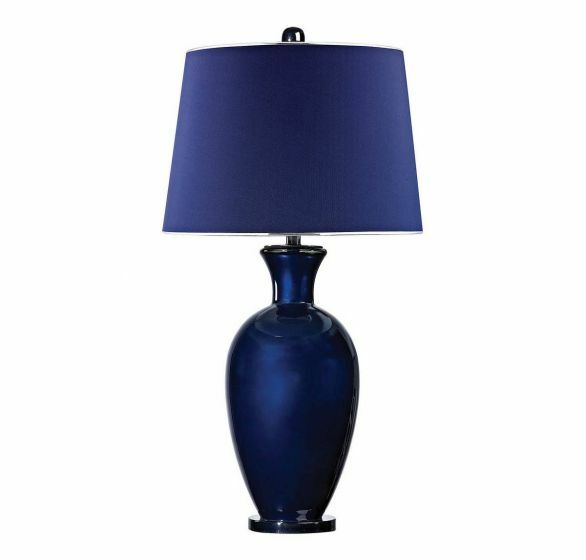 The stunning navy blue Dimond Helensburugh table lamp has a curved design that is topped off with a tapered blue silken fabric shade for a rich appeal. The stunning navy blue ELK Home Helensburugh table lamp has a curved design that is topped off with a tapered blue silken fabric shade for a rich appeal. 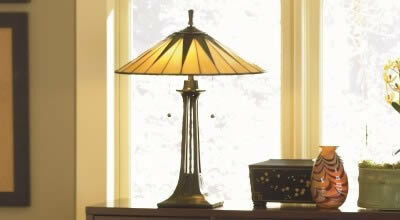 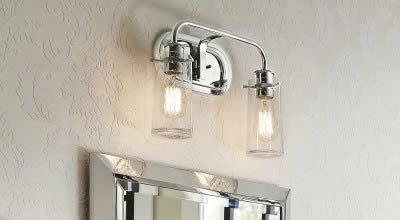 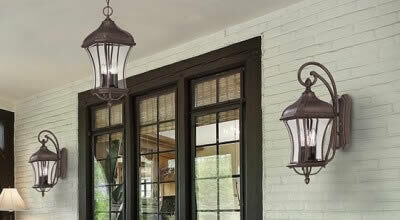 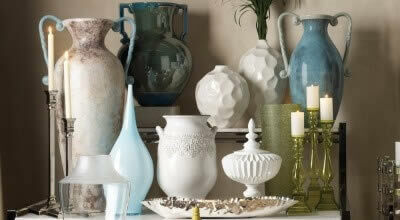 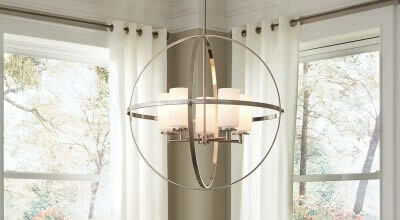 Elk Home is your new go-to source for home decor, furniture, lamps and light fixtures. 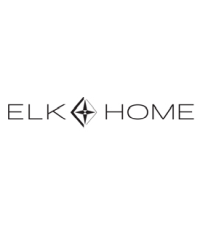 Bringing together the best of Dimond Home, Dimond Lighting and Sterling, Elk Home offers pieces in a wide variety of design styles, from glamorous modern looks to transitional flair and everything in between. 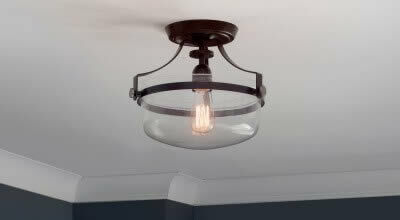 Shipping Usually takes 3-5 business days.